Have you been stumped by what to get a friend or loved one this Christmas? Have you shopped around – like, really shopped around and are still stuck? Have you ever considered making something unique? Ever thought of a Subscription Gift? If the answer to any of those is yes, then please keep on reading because I might just have some Christmas tricks and tips for you! And hopefully a huge array of ideas too! 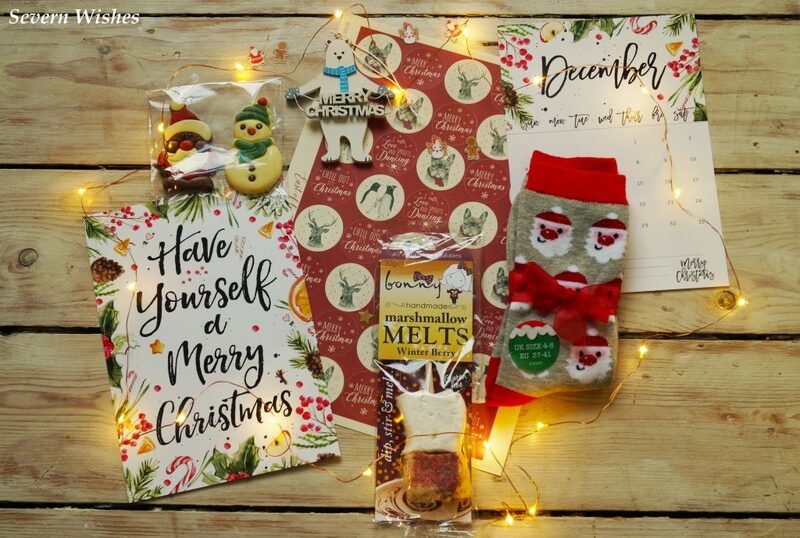 Subscription Boxes are a great way to give a gift that keeps on giving, and for anything between £12 and £30 you can subscribe a loved one to something amazing. Some companies that I have tried also offer up deals where you to pay for three months upfront for example, and it gets delivered to the recipients home. There are also brands that do one off Christmas Boxes too, pay for a one off box and that also gets delivered through the door. Here are some places that I have tried personally, and if you want to read any of my reviews on any of these then just look for the categories off my main page. There are loads more out there too, just google subscription boxes for more ideas if none of these take your fancy. Not all of the companies below are Subscription Boxes, but some of them provide presents within presents and gift boxed items as part of their service. This saves you time this Christmas too! Artemis and Xena – for those who enjoy meditation, positivity and relaxing boxes. Birchbox – for makeup and cosmetics lovers! Cherry Diva – for Jewellery lovers they have something for everyone’s tastes. JewelCandle – Any Candle and Jewellery Lovers in the family? Jewellery Box UK – A company who have amazing jewellery choices and great gifts. Secret Scent Box – for people who love to try new fragrances. Treatbox – literally a box of treats that you can either subscribe to or you can make your own unique box! Artemis and Xena (above) are offering a special box this Christmas, it’s a 12 days advent box for £19.99. The 12 items wrapped individually in Christmas wrapping paper numbered 1 -12 These items will vary per box so that no individual will receive the exact same items making this a unique gift. Some things you could find include: Makeup, Stationary, Skincare, Cards, Creative Activities, Nail Varnish, Organisers, Keyrings, Soap, Bath bombs, Notebooks, Planners, Postcards, Sticky Notes, Masks, Body lotion, Lipstick, Glitter, Eyeshadow, Perfume, Hair care, Temporary Tattoos, Stickers, Organic products, Local products, Nail art, bags, purses and more! They are also offering a special Mystery Box in December. On their website it says this… “Find 5 random items in your box. Each box will be unique so you won’t receive the same box as anyone else! There are NO spoilers so it’s perfect if you love surprises!” Because these are one-off boxes there is no subscription and they make great gifts. 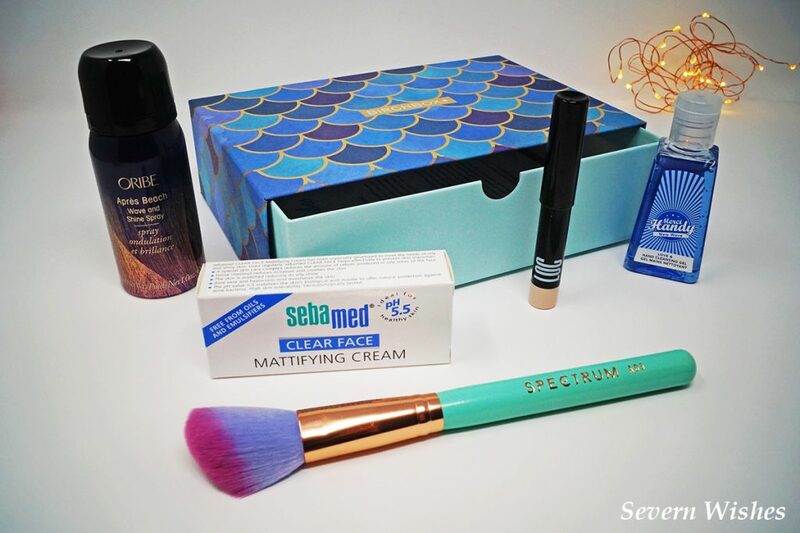 Birchbox is usually a monthly Subscription service for makeup, cosmetics and beauty lovers. They offer some boxes for December and arriving for Christmas so it might be worth a look if you are gifting to someone who loves this stuff! Here is their page for anyone wanting to know more about Gifting a Box for Christmas. 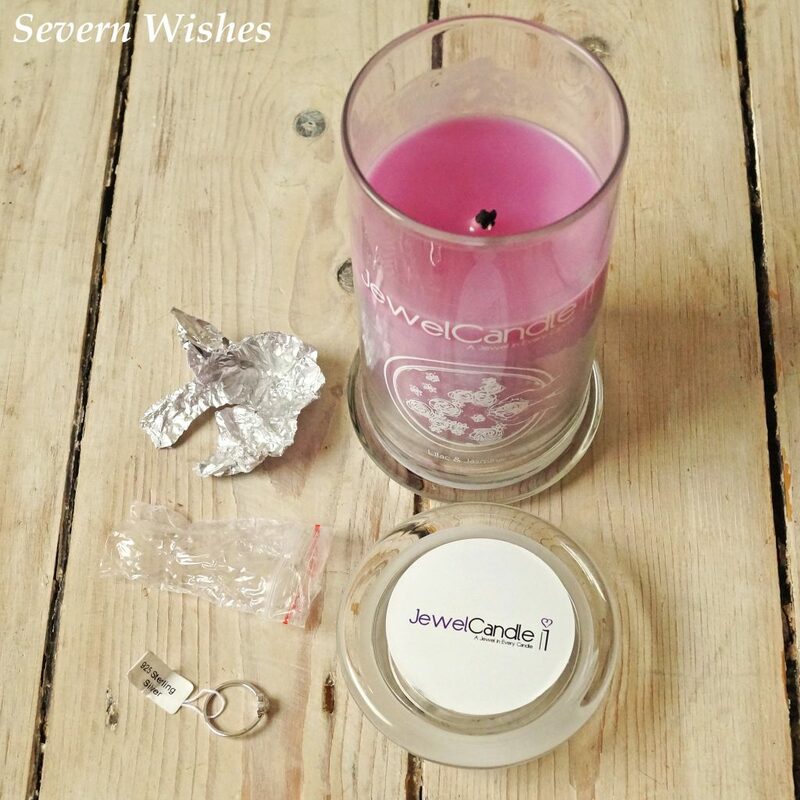 JewelCandle is a company who specialise in jewellery hidden inside candles. You can find out all about these gifts within gifts over on their website. They have a range of flavours of Candle and also a range of jewellery types that goes in them. I am currently subscribed to Treatbox and receive a box each month through my door. They are always themed and can be literally anything! Homeware, Beauty, Edible Treats, Creative Items, Wearable Items and so much more. In the Treatbox shop the owner also creates special boxes and one off boxes, as well as build your own too! This is worth a look at the website if you think you could be in the mood for choosing items for your loved ones to open up in a box. So You Have Started Christmas Shopping, But Have You Shopped Around? So most people tend to go to the same old places year after year for their presents, they don’t try anything new. I know people who have never done a search on Amazon, or gone to their local town and searched for independent stores. Have you ever tried looking for self employed people on Facebook as well? I have bought things from British businesses for many years now, it’s a good deed and keeps money within our economy. You’re also helping a small business keep going and there are so many talented folk out there doing all sorts of things. Here are some Facebook businesses that I have ordered from either this year or the past two years while I have been blogging. I recommend the service from each of them. But you’ve got to be quick, a lot close their order books at the start of December. Don’t be afraid to search for what you want using google and/or Facebook there are so many talented people out there. Check out some of my reviews on my categories too! Have You Considered Making Someone A Unique Gift? Sometimes the best thing to do, when you cannot find what you’re looking for, is to make it. You need to decide your budget and then figure out what you will spend on each item. I once designed photo frames for friends, these days you can buy frames for as little as £1 and then all you need is some paint and added details like sequins or stickers. I have a How To Make section on the blog too go check it out after this post! Here are a few ideas on simple things that you could make for a friend or family member this year. Check out the posts under my “Christmas” category as well for more Christmas gift ideas too! And check out my “Sabrina’s How To Make” category too! If you have any questions about how you would make something then please get in touch. If you cannot find it already on my blog I will be making lots of gift related posts that will go up in the coming weeks, watch out for those “How To Make” pages! 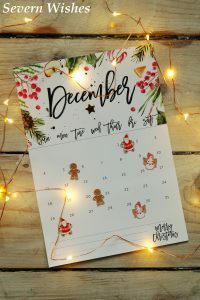 Hopefully you’ve gotten some great ideas from this post, if not though don’t despair, there will be loads more of my Christmas Gift posts coming up throughout November. This entry was posted in Artemis and Xena, Awesome Wooden Gifts, Birchbox, Cherry Diva, Christmas, Gifts, JewelCandle, Jewellery Box, Reviews, Sabrina's Top Tips, Secret Scent Box, The Crafty Giraffe, The Laser Boutique, Treatbox by Sabrina. Bookmark the permalink.